I read this article and found it very interesting, thought it might be something for you. The article is called Phish Super Ball IX Map and is located at http://www.bandsthatjam.com/bands-that-jam-jam-bands/phish/phish-super-ball-ix-map/. 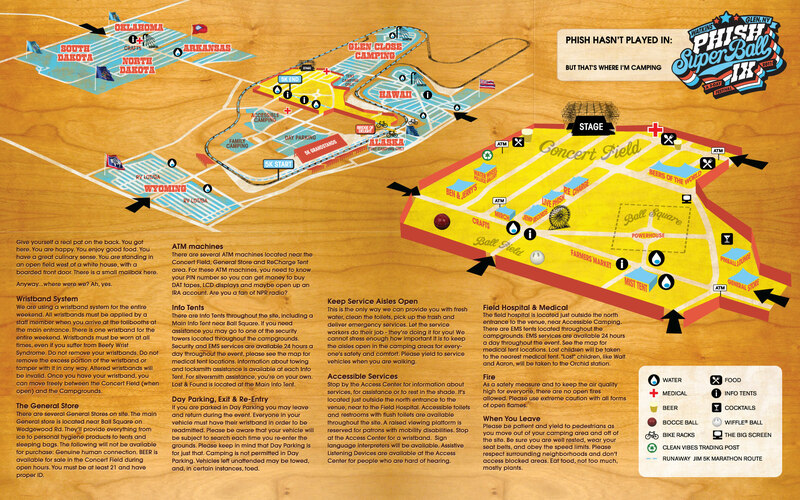 WATKINS GLEN, NY – Phish has released the official map for Super Ball IX. Enjoy!